The Pointe Church takes prayer very serious. 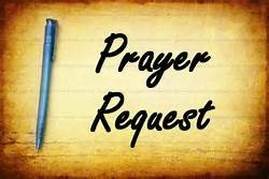 Each and every request has the focus of our Prayer Team and is prayed for multiple times by multiple intercessors. When you mark your prayer “Confidential,” only members of the Pastoral Care Staff see those requests.